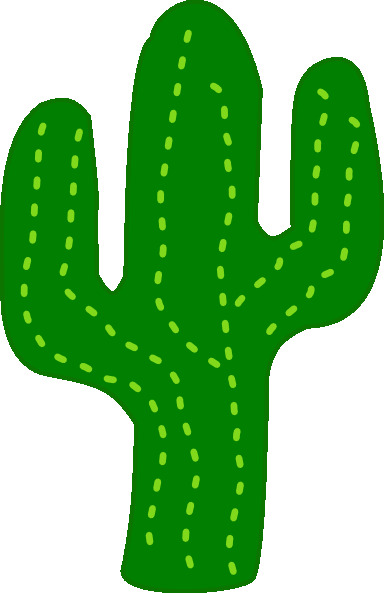 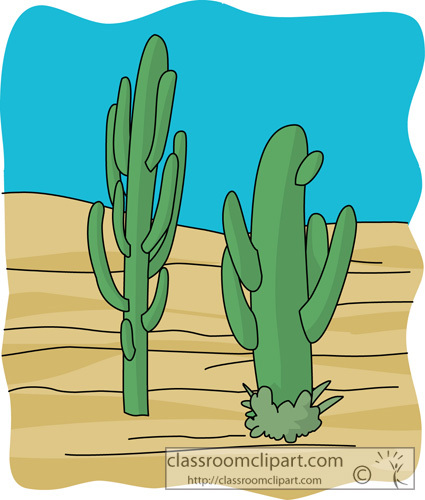 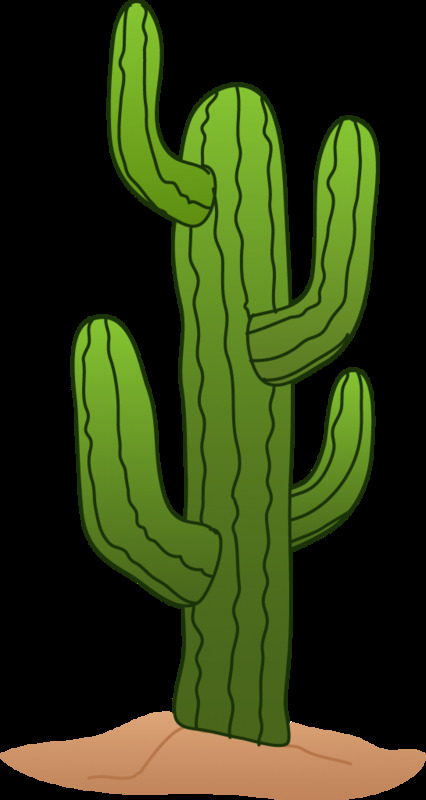 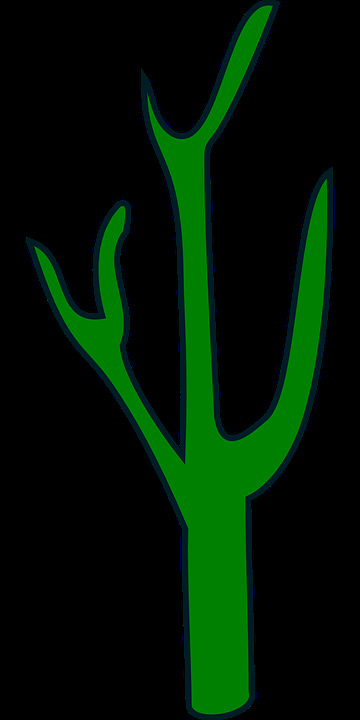 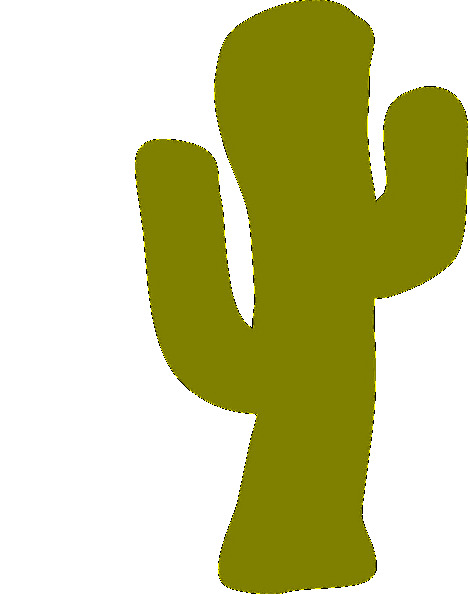 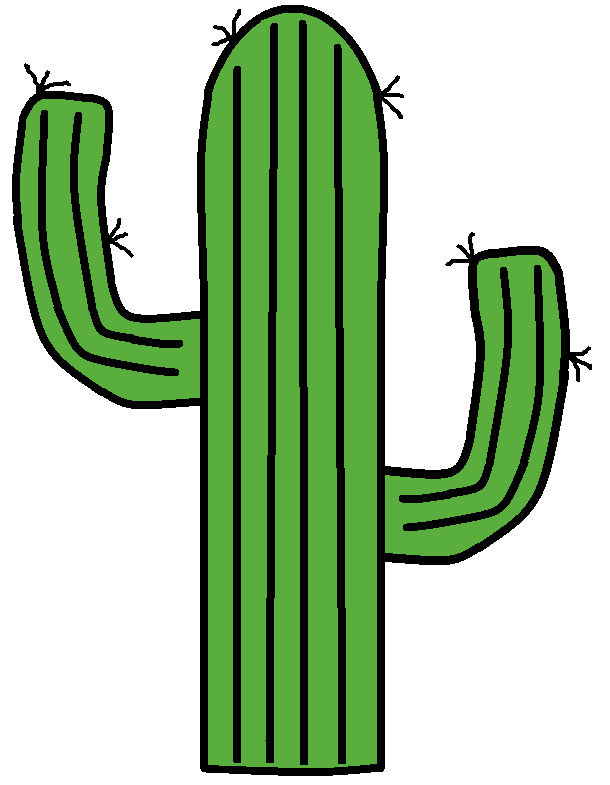 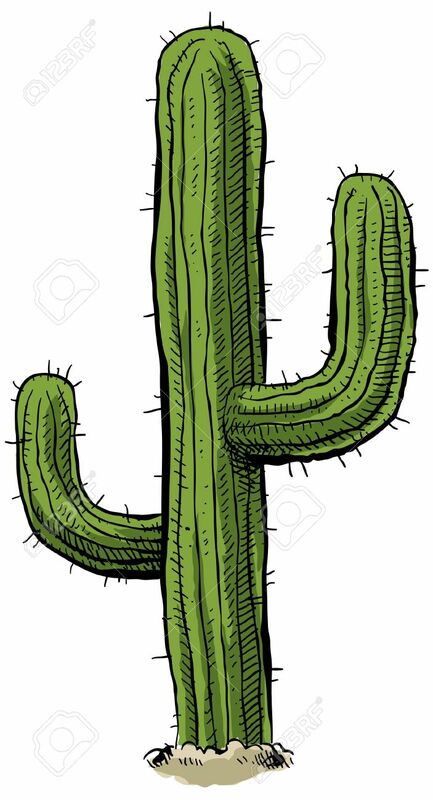 Desert cactus: A green,cartoon cactus. 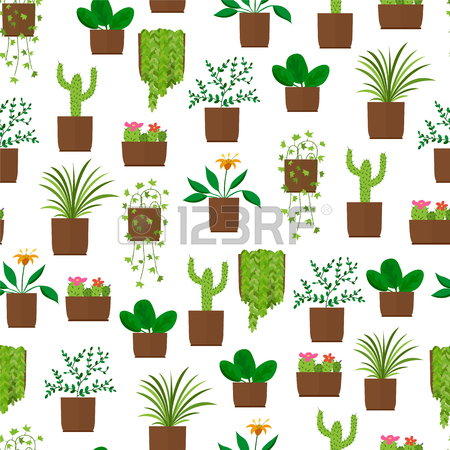 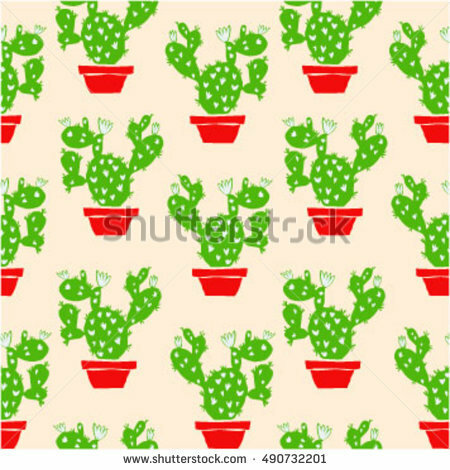 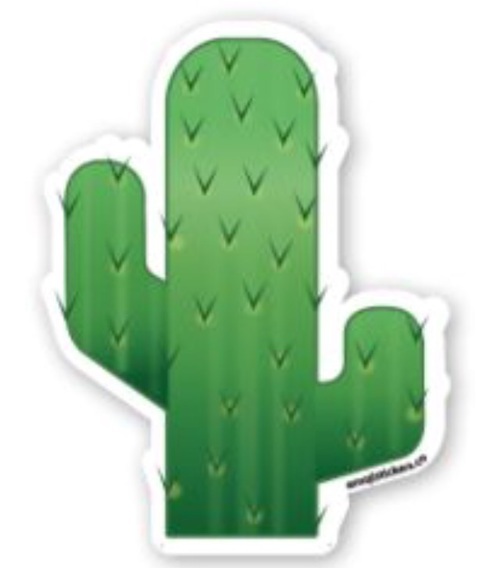 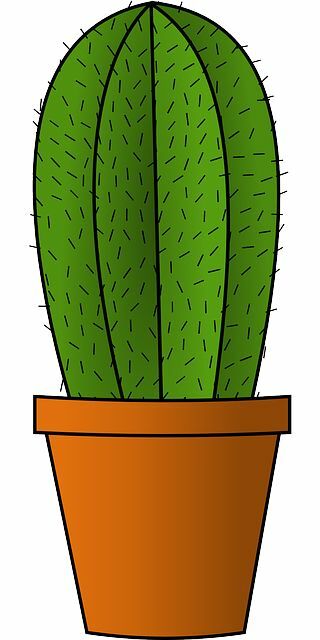 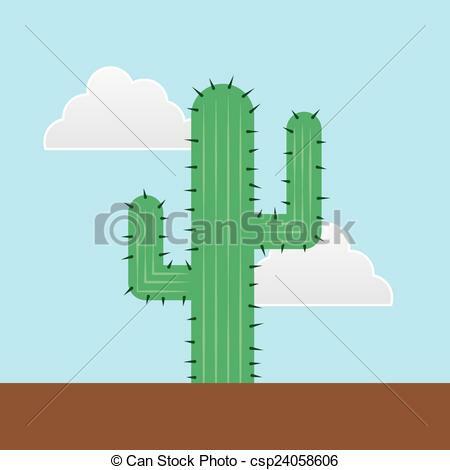 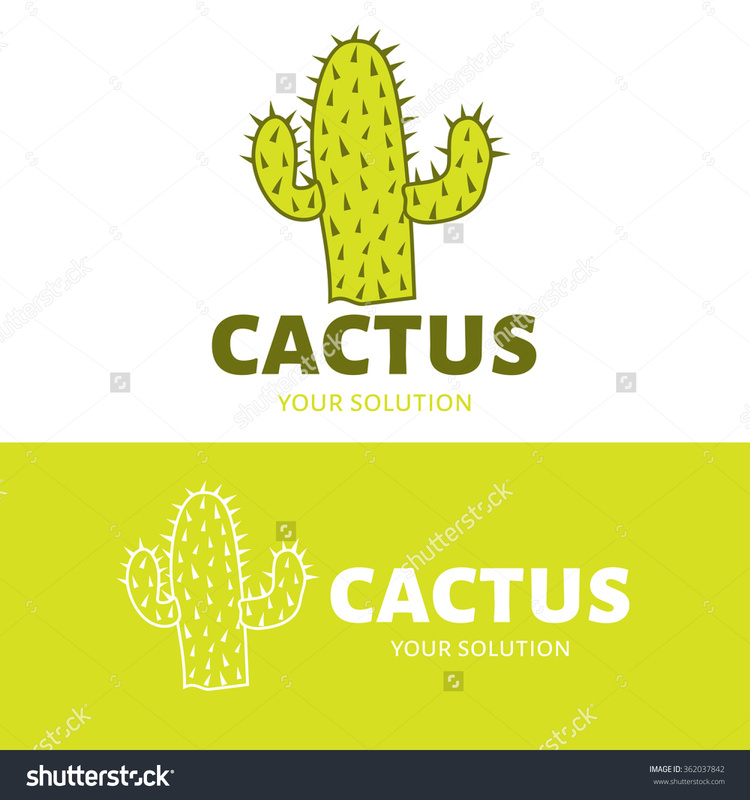 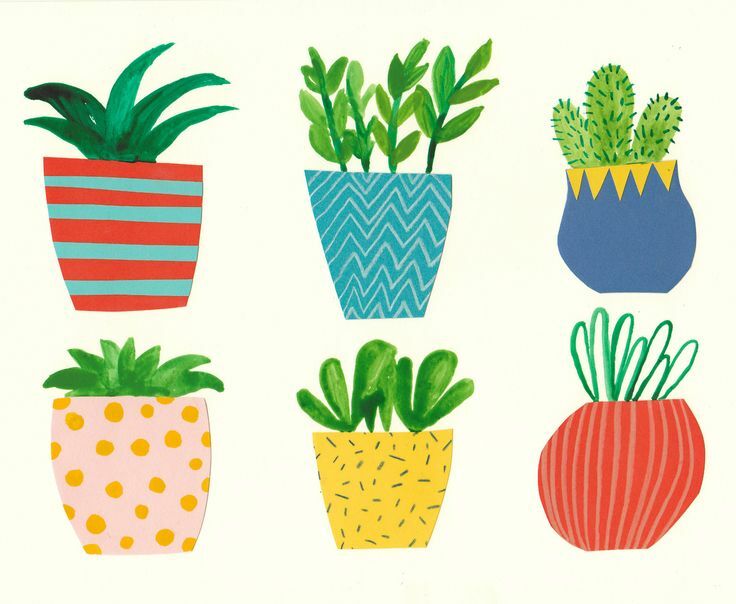 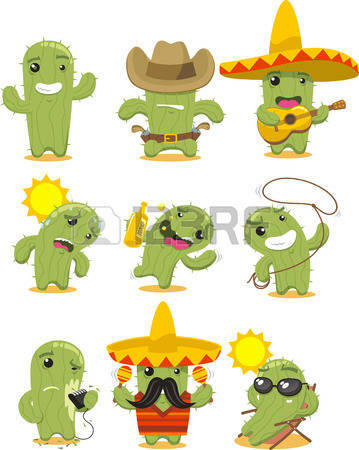 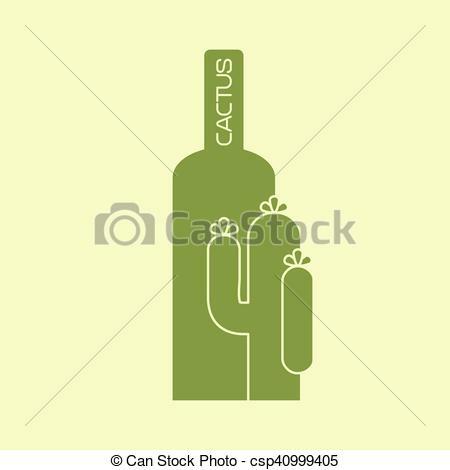 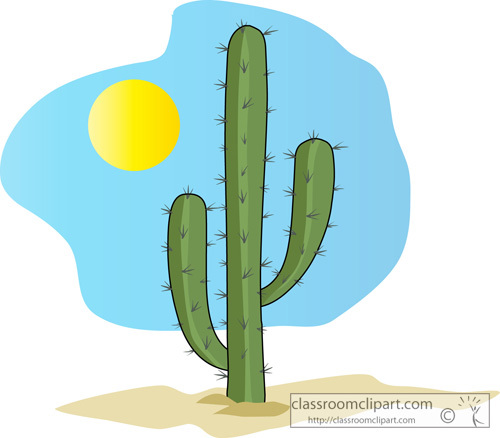 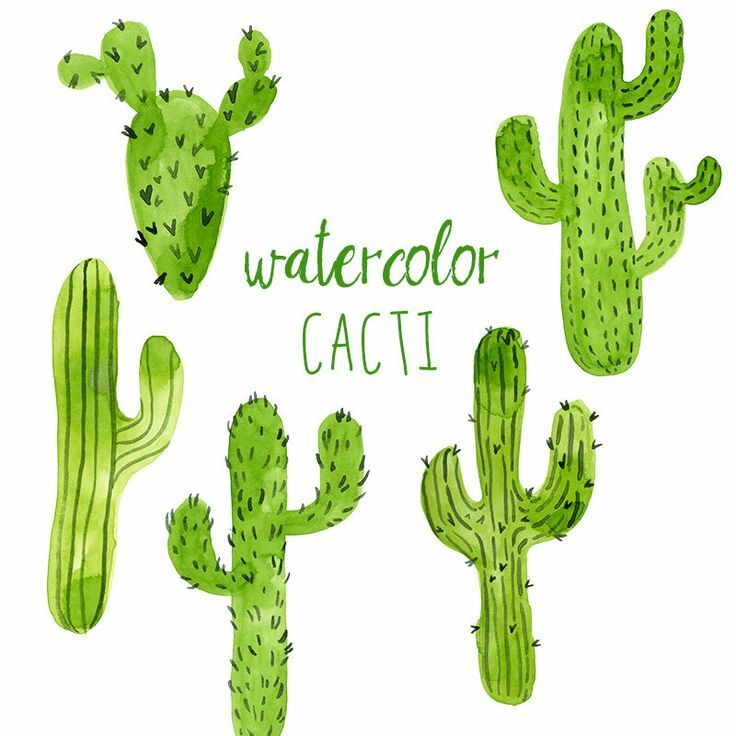 Cactus Clipart Design Free . 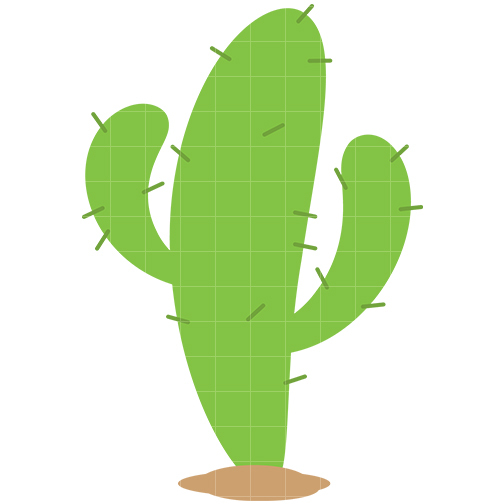 V.24.1.7 Page loaded in 0.00599 seconds.